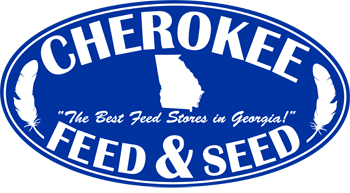 Stop in at Cherokee Feed & Seed in Ball Ground or Gainesville, GA or at our North Fulton Feed & Seed store in Alpharetta, GA to take advantage of this September 2016 equine feed special. Offer good through September 30, 2016. This entry was posted on Wednesday, September 14th, 2016 at 12:37 pm	and is filed under Featured, Front Page, News, Specials. You can follow any responses to this entry through the RSS 2.0 feed. Both comments and pings are currently closed.